Lock in a great price for Kingsway Hotel Cleethorpes – rated 9.2 by recent guests! The staff the location and the history of the building. 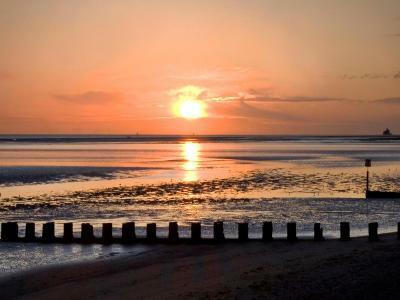 The location is fantastic with its proximity to all that Cleethorpes has to offer. The view from the beach front windows is beautiful. The River Humber is spectacular with its dramatic tides and pretty sands. The executive room was spacious with plenty of arm chairs, many big windows onto the lovely view, and a very large wardrobe. The bed was comfortable and the room was impeccably clean. The hotel staff are friendly and helpful. The breakfast is plentiful and tasty, and the ladies who wait on the tables are cheerful and help start the day on a great footing. Parking is convenient. The Kingsway has local charm and personality. The room was nicely furnished and the bathroom was big. Breakfast was lovely. the staff were really helpful; I forgot to bring a hairbrush, and they told me where to go to buy one, even though it was well after closing time for most shops. Lots of free parking. The restaurant was amazing. The staff in the restaurant were amazing. The food was wonderful and plentiful, priced well for 3 courses. Everything! This was our 3rd time at this hotel and we will be going back again. We recommend it to everyone who asks about it. Nothing is too much trouble for any of the staff and they are all very friendly. The food in the restaurant and the bar meals are of the highest quality. We had a room with a sea view. Couldn't fault a thing.the hole experience was very enjoyable. Great room. Friendly and helpful staff. Lovely food. The hotel was everything I hoped it would be and I would definitely stay there again in the future. The staff were exceptional and I chatted to several of them. Each one was pleasant and friendly. Great work, Kingsway Hotel! 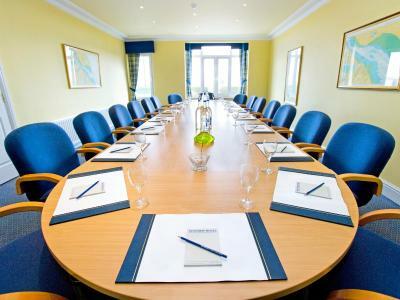 Kingsway Hotel Cleethorpes This rating is a reflection of how the property compares to the industry standard when it comes to price, facilities and services available. It's based on a self-evaluation by the property. Use this rating to help choose your stay! 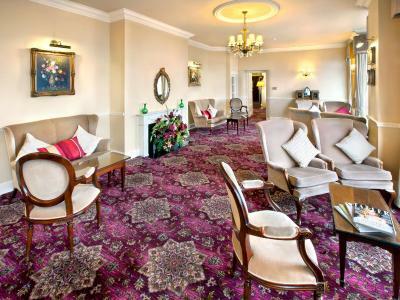 Located in the seaside resort town of Cleethorpes, Kingsway Hotel Cleethorpes features an on-site bar, a restaurant and a rooftop garden, and offers spacious rooms with free WiFi access. 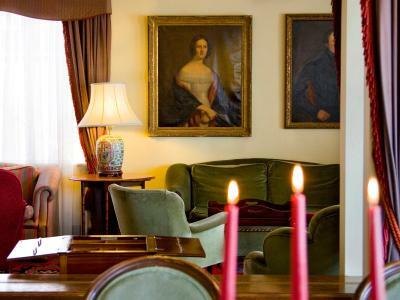 It has a 24-hour front desk and private parking facilities are available for guests. 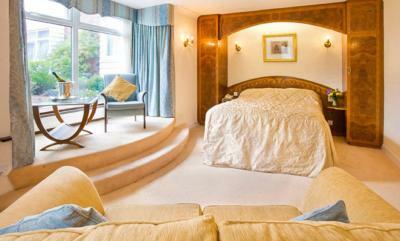 Rooms at Kingsway Hotel Cleethorpes come with satellite TV and tea and coffee making facilities. They include a seating area, a writing desk and a private bathroom fitted with either a bathtub or a shower. Free toiletries are also provided. 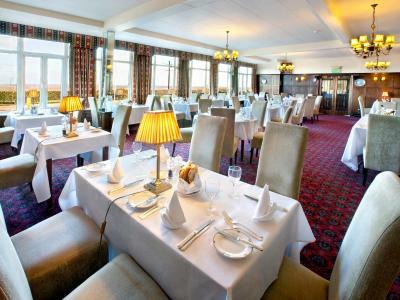 A range of dishes are offered on the hotel's restaurant for lunch and dinner. 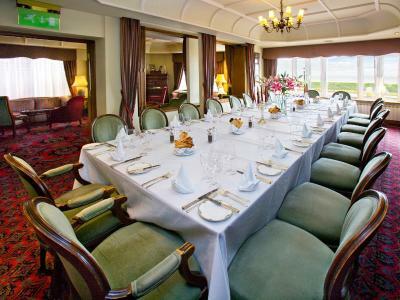 Breakfast is served every morning in the common dining room, and wines, spirits and refreshments are available in the bar throughout the day. 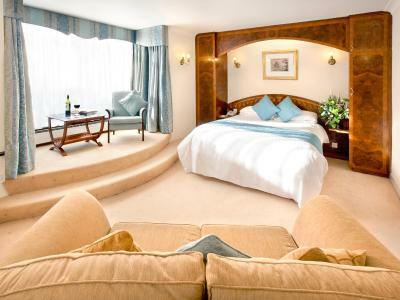 Grimsby is 5 mi from Kingsway Hotel Cleethorpes and the property is 19 mi from the Lincolnshire Wolds Area of Outstanding Natural Beauty. Lincoln is located 39 mi from the accommodations. 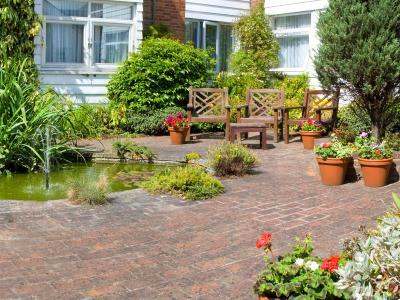 This property also has one of the top-rated locations in Grimsby! Guests are happier about it compared to other properties in the area. This property is also rated for the best value in Grimsby! Guests are getting more for their money when compared to other properties in this city. 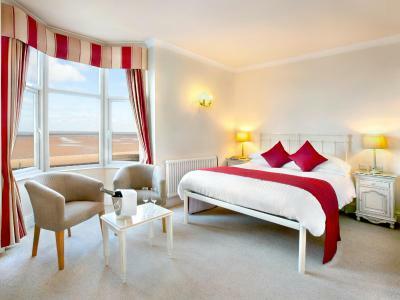 When would you like to stay at Kingsway Hotel Cleethorpes? 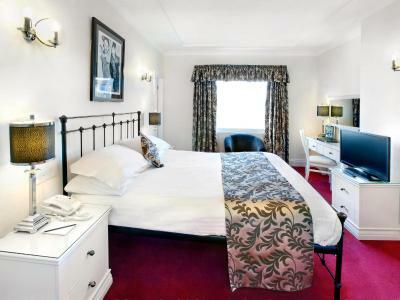 Standard Double Room comes equipped with a remote controlled flat-screen TV and radio. 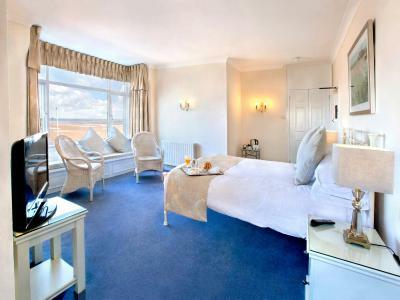 Free WiFi, direct dial telephone, tea and coffee making facilities, luxurious toiletries and a hairdryer. 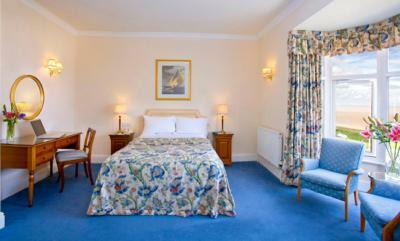 Standard Twin Room comes equipped with a remote controlled flat-screen TV and radio. 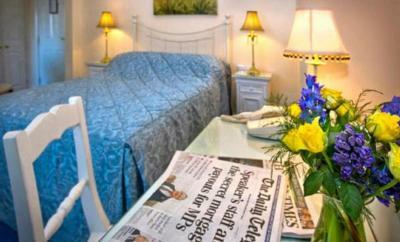 Free WiFi, direct dial telephone, tea and coffee making facilities, luxurious toiletries and a hairdryer. 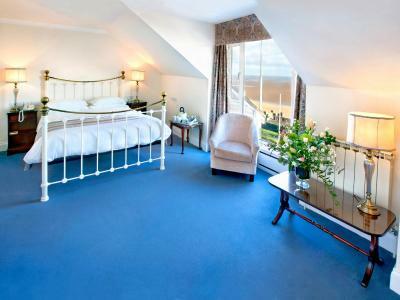 These rooms are spacious with large windows and a sea view. Room comes equipped with a remote controlled flat screen TV and radio. 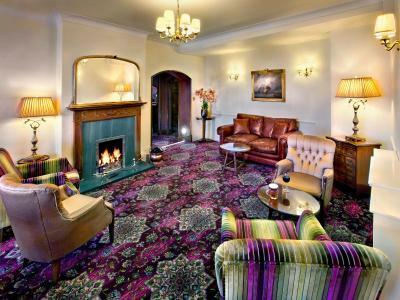 Free WiFi, direct dial telephone, tea and coffee making facilities, luxurious toiletries and a hairdryer. Single Room comes equipped with a remote controlled flat screen TV and radio. 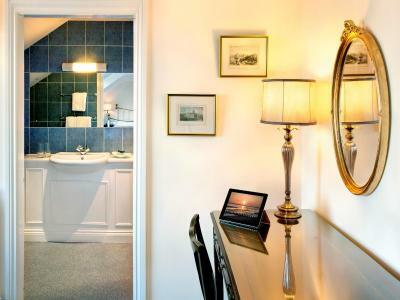 Free WiFi, direct dial telephone, tea and coffee making facilities, luxurious toiletries and a hairdryer. 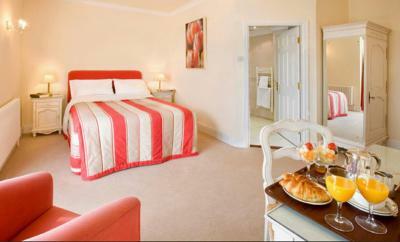 Double Room comes equipped with a remote controlled flat screen TV and radio. 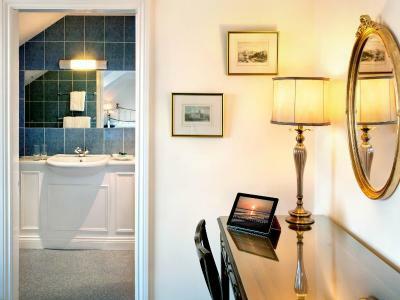 Free WiFi, direct dial telephone, tea and coffee making facilities, luxurious toiletries and a hairdryer. Superior Double Room comes equipped with a remote controlled flat screen TV and radio. 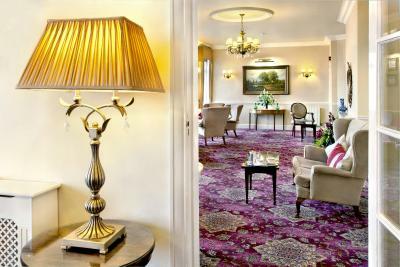 Free WiFi, direct dial telephone, tea and coffee making facilities, luxurious toiletries and a hairdryer. 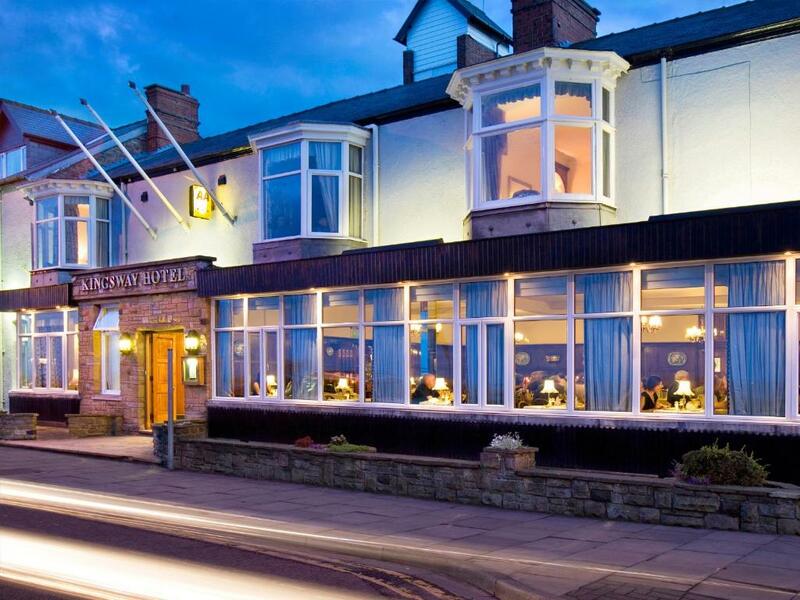 House Rules Kingsway Hotel Cleethorpes takes special requests – add in the next step! Kingsway Hotel Cleethorpes accepts these cards and reserves the right to temporarily hold an amount prior to arrival. Please, note that when booking more than 5 rooms, different policies and additional supplements may apply. There are two parking lots available. The outdoor parking lot is available free of charge. The secure Indoor parking lot is available at a fee of £1.50 per day. There was nothing in my opinion to dislike. Everything about the hotel was great. The food, staff couldn't do enough for for you and the ambience. Location, the room was amazing, the bed was like a giant marshmallow. Loved the hotel and the super staff who were so kind and attentive. Location of course is excellent. Furniture in main lounge needs an up date. Having used this hotel on and of for the last 50 yrs it never changes but to be excellent. This sounds like a strange thing to say, but the beds were way too soft. It was impossible to sleep when you sink so far into the mattress especially when your partner moves and the whole bed wobbles. The rooms were also really hot - despite turning the dials down on the radiators they stayed switched on which was a bit frustrating. When you leave the building you have to hand in your key and then pick it up when you return - also the front doors close at midnight at which point you have to ring the bell for somebody to let you in. A lot of the way things were run just seemed a little bit slow and old-fashioned. The bathroom was great and everything was really clean. The bedroom was small but had what we needed. 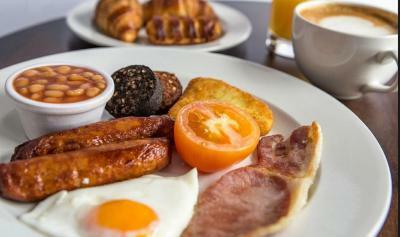 Breakfast was really pricey to add on so we didn't go for that but it is only a short walk down the promenade to a few cafes and pubs that sell breakfast. The staff were helpful and mostly friendly. It is quite dated and old fashioned, but this is quite charming and unique - there is a lot of character in the building. The rooms were a little cold, though the weather did have a strong east wind blowing. The breakfast was really good; everything we asked for was available. 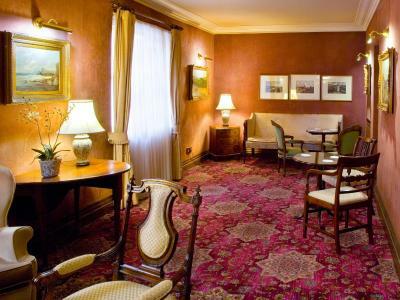 The hotel is absolutely first class and I would recommend it to everyone, especially if they are looking for somewhere clean and comfortable. Great location and friendly staff.Food in restaurant is excellent.